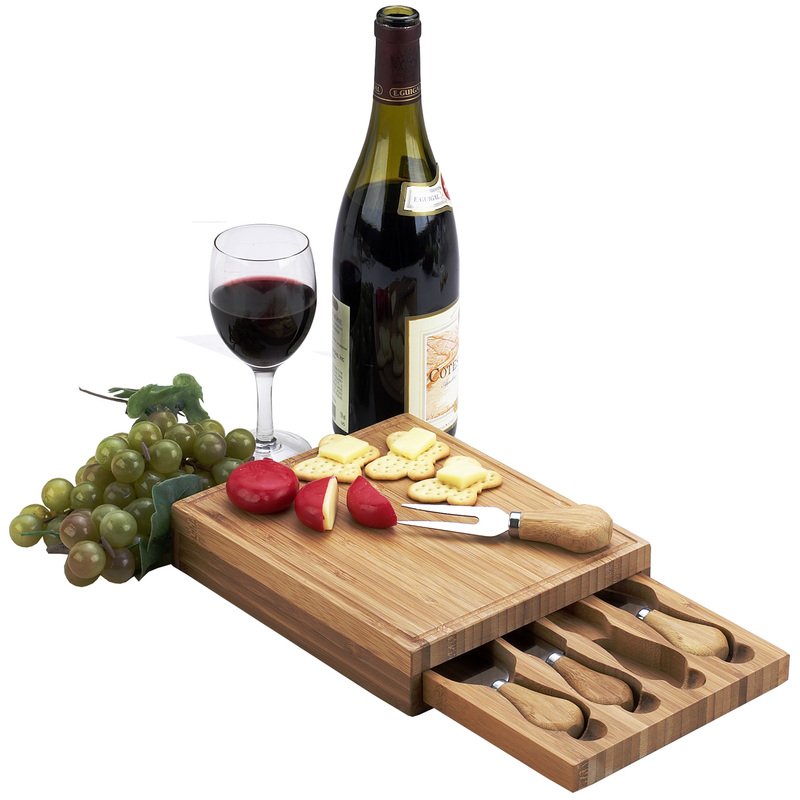 The Edam bamboo cheese board set with hidden drawer, includes four stainless steel serving utensils with bamboo handles. 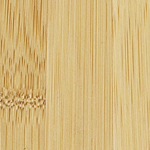 Convenient size and quality details make this set a pleasure to give and to use. Lifetime Warranty.